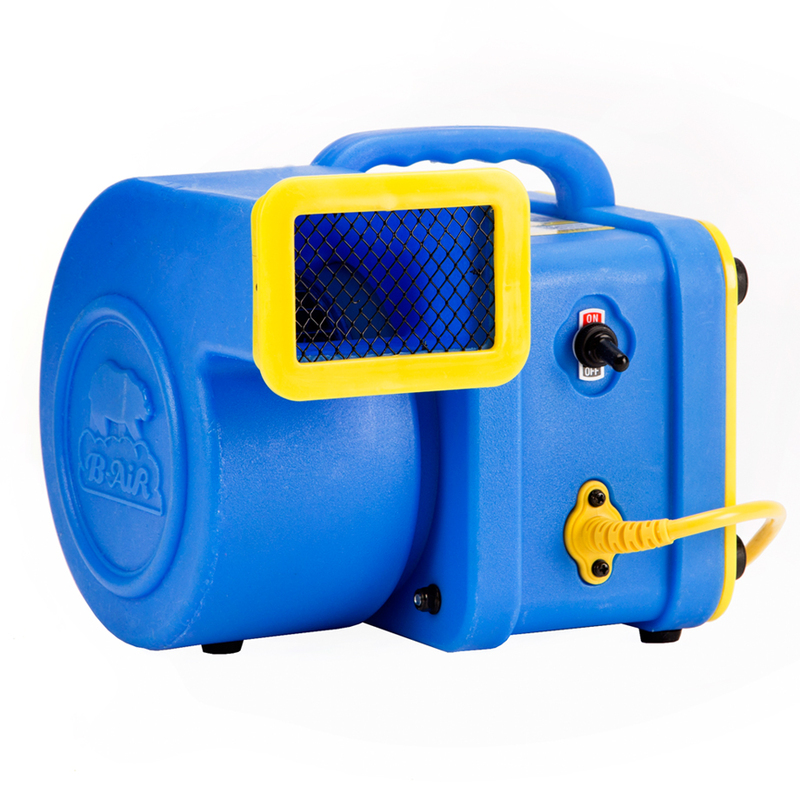 Model CP-1 is a uniquely designed single cage (brushless) dryer offering low amp draw (2.3amps), built in handle for easy positioning and carrying and constructed of non rusting high impact roto molded Polyethylene to provide years of dependable service. Options, such as a Cage Dryer Kit (CDDK) and filter system make it the most versatile single cage dryer on the market today. These fans work great for drying our Church floors! Nice fan! I don’t find it noisy at all, and it really puts out a high volume of air. Perfect for my studio during the hot months. Seems to be quality made, too. This air mover moves a goodly amount of air even on the low setting. Seems well built and will withstand some abuse. Long and heavy duty cord is a plus. 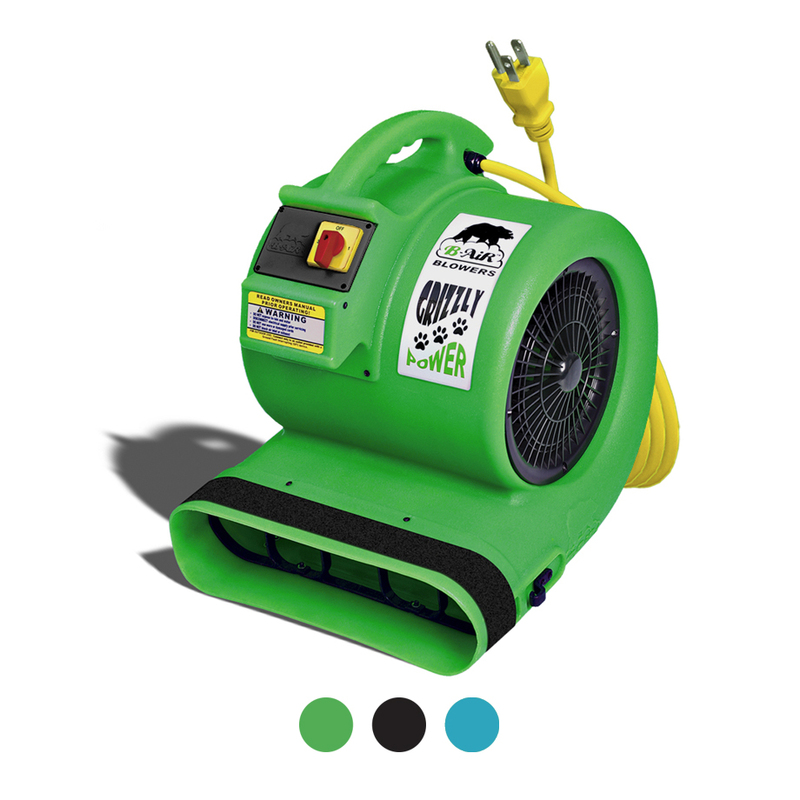 If your looking for an air mover that won’t break the bank, this is it! 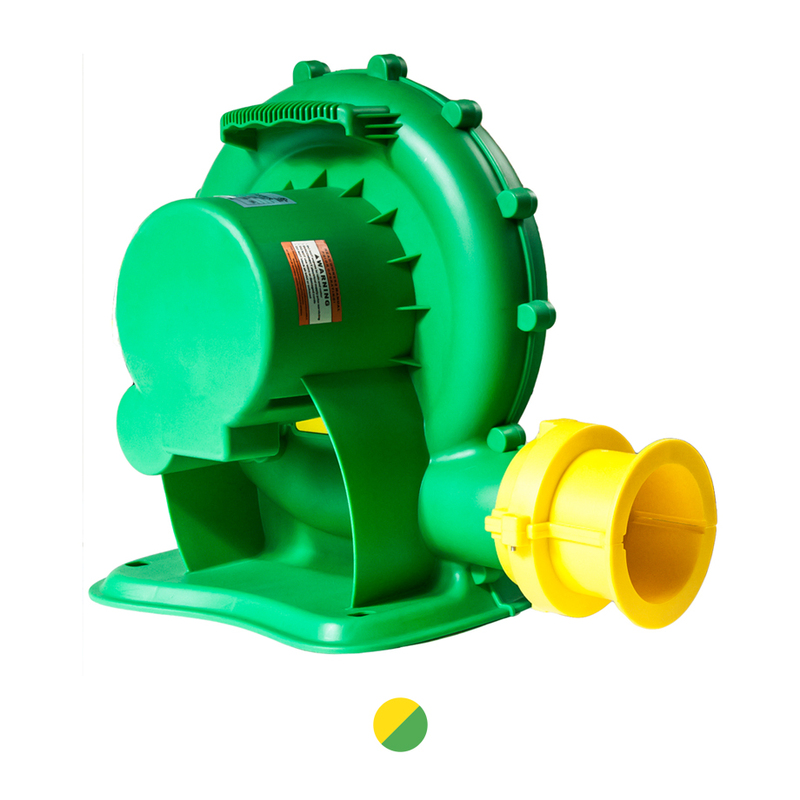 This is a great blower, especially for the price. I love that it’s not heavy and at the same time it’s so powerful. excellent fan. Great power, not too loud. 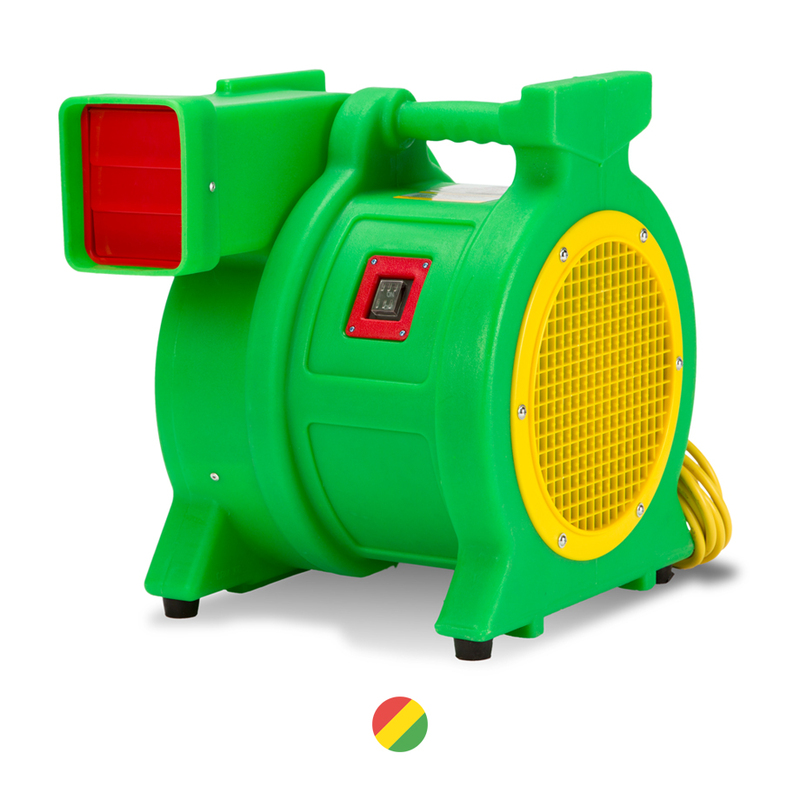 This little air mover sure blows air like the big ones! I loved it so much that I got another one! I like this little machine , we want to get one or two more to dry larger areas. We now have 4 of them and they work well , we plan on adding more soon. Creates a lot of moving air, which is great!! love this little champion!! Sturdy build. Feels like it’s worth the money. Great product! Lightweight and very efficient. powerful , very quiet when on high setting. Best buy for the price , handy to have around . This is an awesome fan. It moves a tremendous volume of air and is very quiet. I would recommend to anyone. 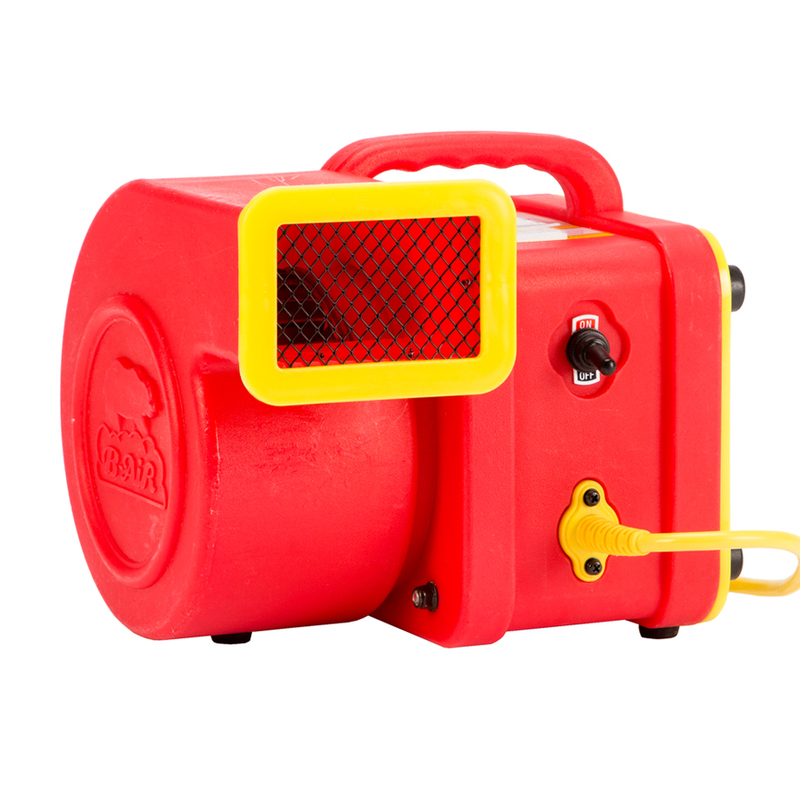 i have a restoration company , and i needed something that could target small spaces , it works great and i don’t need to carry bunch of bulky air movers around. this small air mover helped me a lot in my restoration project , it’s light and powerful. 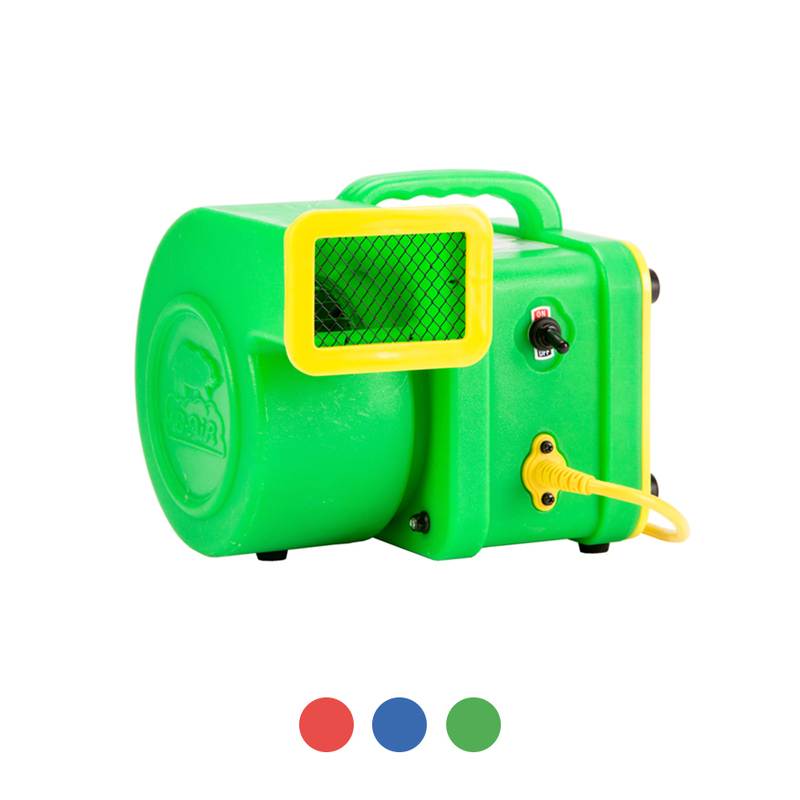 This is a nice and powerful fan and does what the description says. 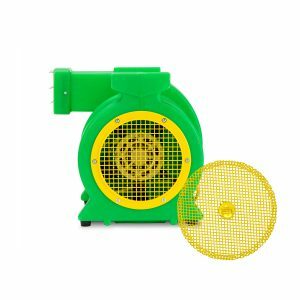 Great fan , durable , easy to use and most of all works just great.